Specials to Help Get You On the Road! There are lots of reasons why a one-way rental might make sense for you. Our One Way Specials offer you considerable discounts like reduced nightly rates, included mileage, no one-way fees and more! 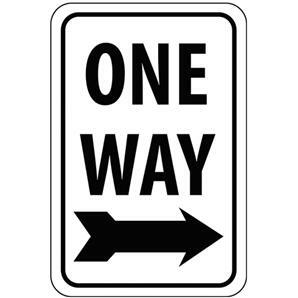 While not all one-way rentals offer these discounts, you can check our One Way Specials page for those that do! If you're starting from a departure city from the list, why not take advantage of great savings? In addition to the included miles, you can add additional mileage as you need, as well as personal kits (bedding, etc) and kitchen kits to make your trip more enjoyable. These One Way specials cannot be combined with other offers and cannot be extended. This is a limited time offer and may be revoked at any time. Don't forget about our End of Summer Family Special from the May edition of our newsletter, as well! Make your plans to get away now! El Monte RV wishes you and your family a happy and safe Fourth of July holiday. 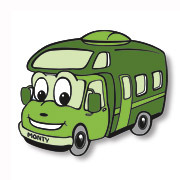 Celebrate our nation's birthday at any number of celebrations around the country in the comfort of a motorhome. No need to purchase expensive food vendor treats, you can have all your favorites with you! 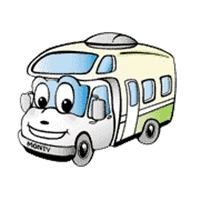 If your plans take you out of town for a long weekend, we have an RV model to accommodate every need. Make your plans now as the holiday is almost here! The 2013 NASCAR Racing Season continues! Make your plans now for these upcoming races in July. 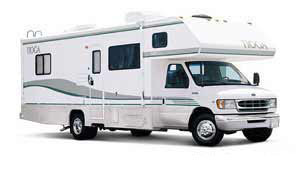 Throw a Tailgating Party in an El Monte RV motorhome and watch your favorite drivers battle for the finish line! The Coke Zero 400 race at the Daytona Int'l Speedway on July 4 - 6! The New Hampshire 300 race at the New Hampshire Motor Speedway on July 13 - 14! The STP 300 Sprint Series race at the Chicagoland Speedway on July 21! Badlands National Park is rich in American history. Native American tribes going back over 11,000 years have called this area home, making this area an archaeologist's dreamland. The park sits on one of the world's richest fossil beds, fed by the remains of ancient mammals such as rhinos, saber-toothed cats, and more. As you might imagine, the park is perfect for night sky star gazing. Visitors interested in astronomy can visit the parks Night Sky Program. Other park activities include hiking, biking, taking in spectacular sunrises and sunsets, and visiting the Paleontology lab where fossils are prepared and preserved. For those interested in defense systems, you'll want to visit the Minuteman Missile National Historic Site. 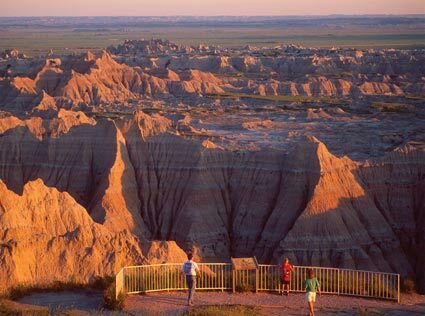 Check out the page on the National Park Service's website for camping sites in Badlands National Park. Look for the "Badlands Visitors Guide" for more information. 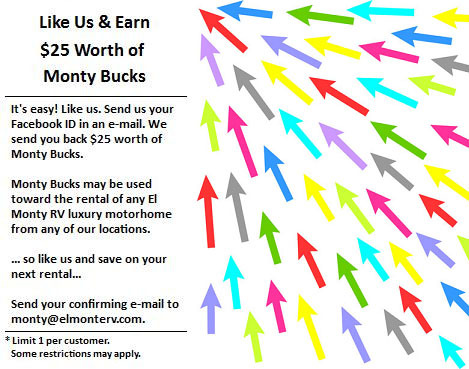 We have a nearby RV rental location in Denver, CO to serve you. However, if starting your trip from another location is more convenient, we also have many other rental offices, so please visit our locations map to find a location that may be more suitable. ~ Cut 2 pieces of heavy-duty foil large enough to wrap around the whole tenderloin. ~ Stack the foil pieces and set the tenderloin in the center of the foil. ~ Sprinkle the onion soup mix over the tenderloin and rub into the meat. ~ Drizzle olive oil and some teriyaki sauce over the meat. ~ Top with apple and onion slices. ~ Wrap foil pieces around tenderloin in a tent pack.